We undertake all kinds of Muck Shifting / Earth Moving in the Lincolnshire area. No job is too big or small, from small amounts of earth to large sites requiring the removal of thousands of square meters of waste, we provide an efficient and reliable service. We have many years experience in Earth Moving in the construction industry and so understand that timing is essential. Our Tipper Lorries are maintained, fully insured and operated by trained and experienced drivers who understand how sites operate. We can supply all the machinery and necessary equipment for Muck Shift contracts including Excavators, Tippers & Grab Lorries and Road Sweepers. Where materials needs disposing of we can source suitable landfill sites. We can also supply quality aggregates and topsoil with certified certificates. 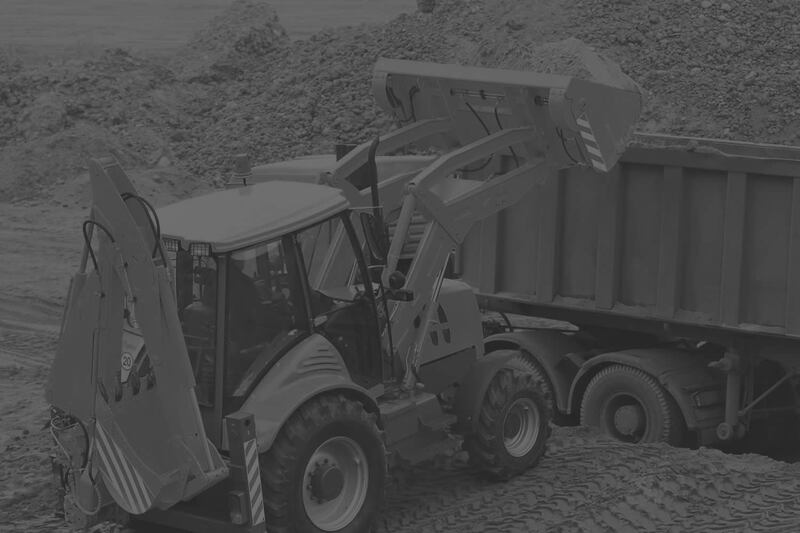 We provide Earth Moving / Muck Shifting and supply large quantities of Aggregates and Topsoil throughout the Lincolnshire area including North Hykeham, Grantham, Sleaford, Bourne, Spalding, Wragby, Horncastle, Partney, Gainsborough, Louth, Market Rasen, Scampton, Saxilby, Hemswell Cliff & Horbling Billingborough. We also provide our Earth Moving / Muck Shifting service in Staffordshire, Nottinghamshire, Leicestershire & the Midlands.